Specializing in Import vehicles, we have you covered. Got a Domestic car? You can't beat our prices or value. From Subaru to Scion, we fix it all. High quality service technicians at a fraction of dealer prices. We understand your needs, and have the training and the experience to handle your import vehicle with any auto repair. When your car needs a repair, or you just want more safe power at the best price around, give us a call. The best Subaru and Honda Service in Temecula, we do it right! Engine Swaps, Repairs, Upgrades, and More! 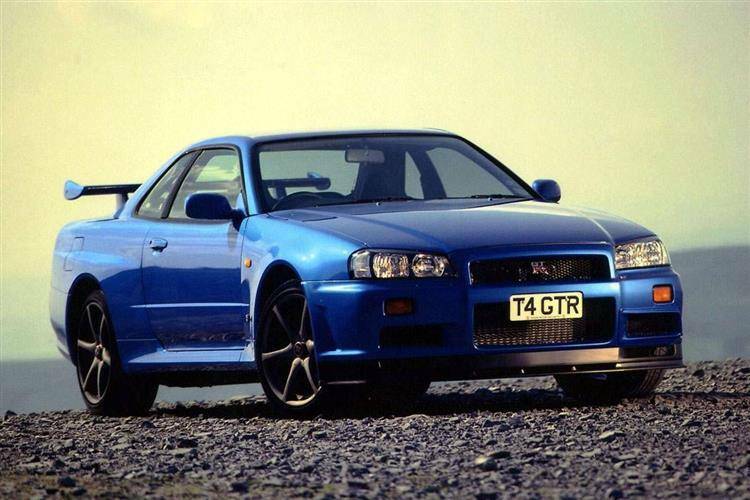 Skylines, 350z, 370z, GTR, Ultima, Maxima, Sentra and More! 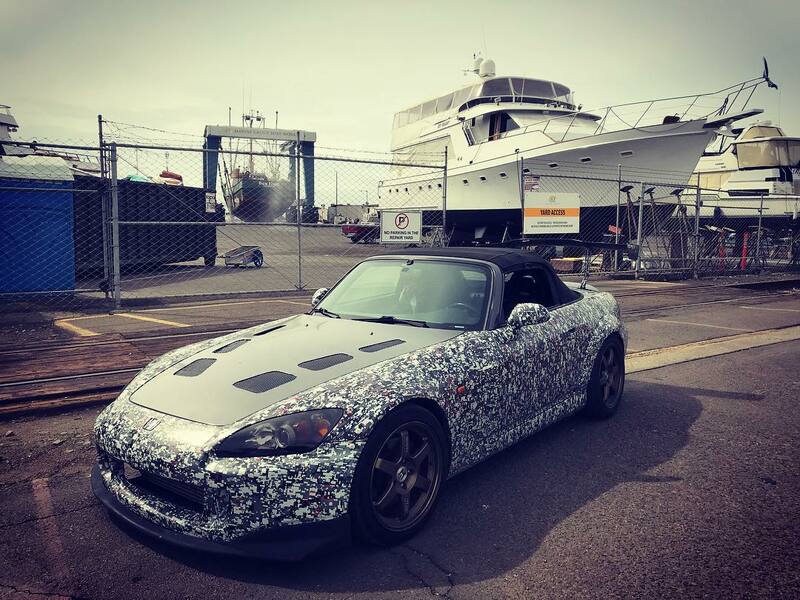 S-2000, Honda Civic, Type-R, Accord, Fit, CR-V and much more! Camry, Corrola, Rav-4. Tundra, Tacoma, and yes, Supras! 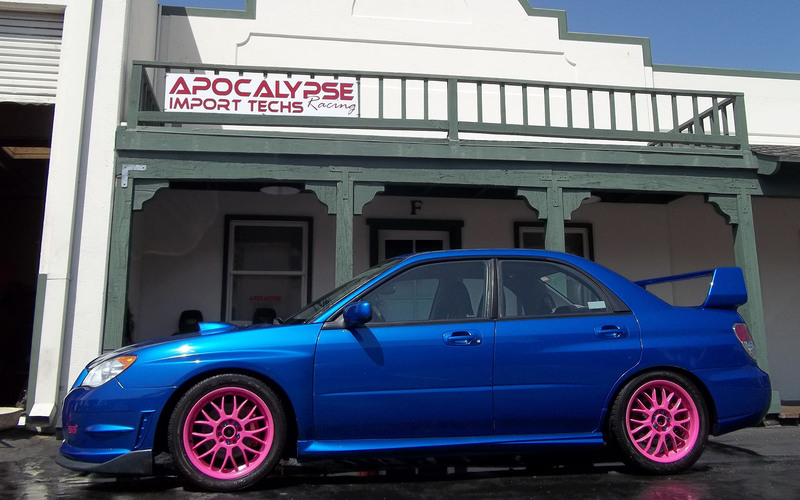 Subaru experience, repair, and tuning for your STI, WRX, Impreza, Forester, or any make / model. EJ20 to EJ25 Builds, getting you safe power gains at a great price! Send us a message of Call Us Today! Get reliable torque and horse power gains at the fraction of the cost. Or if your car takes a dive, blows a head gasket, or just needs some preventative TLC, send us a message and we will get back to you with a quickness. Fill up the form below and leave us a message.